We hope you enjoyed your Lanui (holiday). Please take a moment and review this page, which lists some simple items we’d like you to “check off” before you depart. We’d also love to hear about the quality of your stay; your submission allows us to send you a gift, and helps us to continue improving. Did the accommodations live up to your expectations? Rate the experience in booking our accommodations. What is the most important factor to you in renting a vacation condo? Would you recommend this property to friends and family? Rate the property and surrounding environment. Do you own or use a smartphone? Do you use a computer often? Your comments and pictures will be used in our upcoming online scrapbook. We’ll notify you when your info has been added. 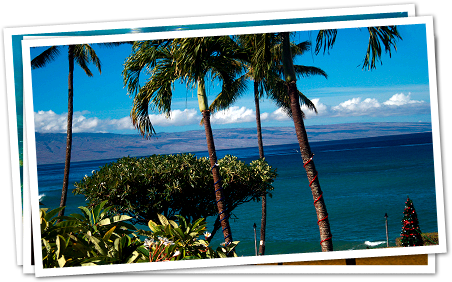 This feature will provide a fun way for people to remember their own, and learn about others’ Maui vacation. Please upload a jpg, gif, or png with a filesize of 5MB or less. Email me news and notification of special offers.